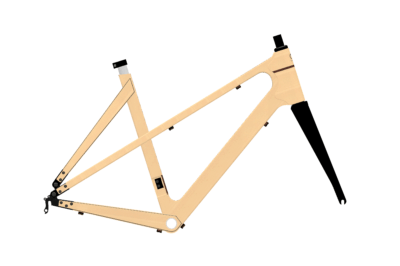 Gustav is a road frame with relatively steep geometry to place the rider over the pedals allowing one to keep the power on. He is super responsive and ideal for the competitive racer who likes to keep on it with a fast ride. 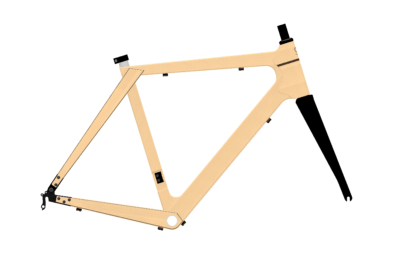 This frame geometry also works with a set of urban bars for jaunting about town where it offers a super snappy ride.